One of my running goals in 2013 was to do an organized race, but life just kept getting in the way! I had nearly lost all hope that I would be able to meet this goal by the end of 2013, particularly when I hurt my knee and couldn't run back in March-April, and again in June-July (can you tell that I'm a glutton for punishment yet?). Coupled with motivation from my sister who is also my occasional running buddy, and trainnng with the RunDouble C25K app for Android, I finally signed up for my first organized race ever, the De Castella Run. The De Castella Run was organized as a tribute to Rob De Castella, Australia's Olympian Marathoner who won the Boston Marathon in 1986 (coincidentally, when I was born! It was a very good year :P). 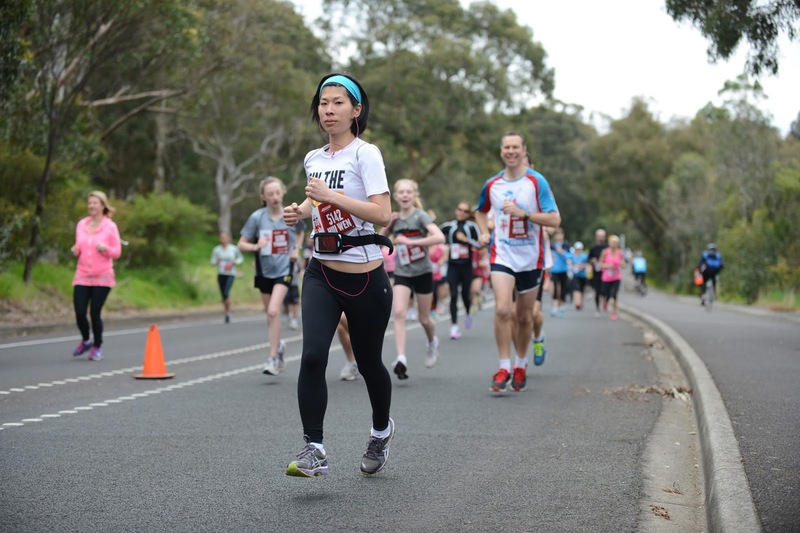 It's held in Kew every year, and features the training route that Rob used to train for his runs, along the beautiful and scenic Yarra Trail. The run begins and ends at Xavier College, and follows the Yarra River into Yarra Bend Park. It's an amazing trail even just to go for a leisurely walk, so check it out if you are ever in Melbourne! My sister and I are both race n00bs, me having done none in my entire life, and my sister having only walked the Mother's Day Classic. So, we had no idea what to expect! We showed up early on the day at 7am for an 8.15am start, only to realize that we didn't need to get there so early since we had pre-registered. Still, better early than late right? 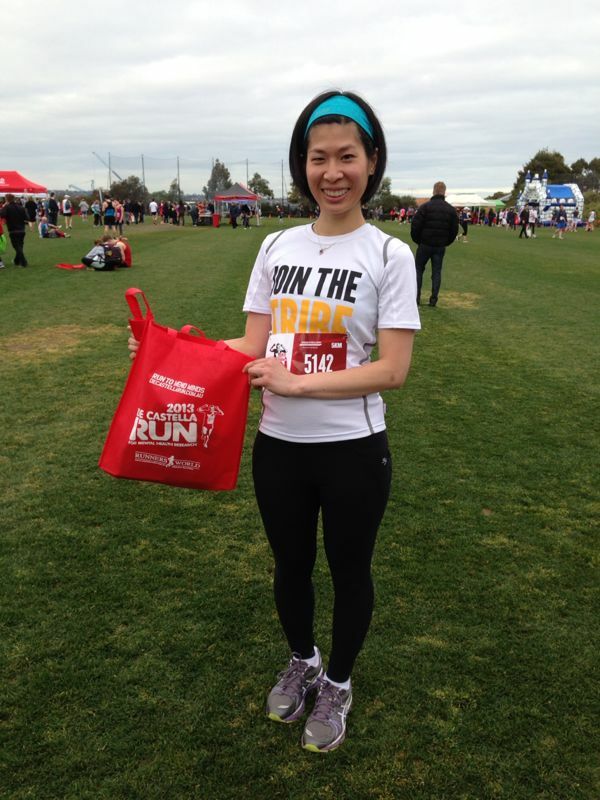 They had a lot of complimentary activities, including free Zumba sessions to warm runners up! We did a little bit of a session, then decided to do a brisk walk to keep warm. Then, it was time to race! Everyone was really keen and excited at the start line, so I was expecting a rocket start when the gun went off. But, it was surprisingly very, very slow. So slow in fact that it actually took us 18 seconds to reach the start line, because we were standing somewhere in the middle of the crowd. One of the unexpected obstacles I discovered during my first race was having to slalom through the conglomerate of slower runners at the start. I probably should have started closer to the line, but I thought I was a pretty average runner, and kept towards the middle. After about 5 minutes of trying to push through the crowd, I was able to concentrate on keeping a good pace, which is quite challenging on the hilly terrain of Kew! I finished in 25th place in in the Women's 18-44 years category, 38th in the Women's Overall, and 147th overall. I was very pleased with my category results, 25th place out of 207 is more than I could have hoped for. 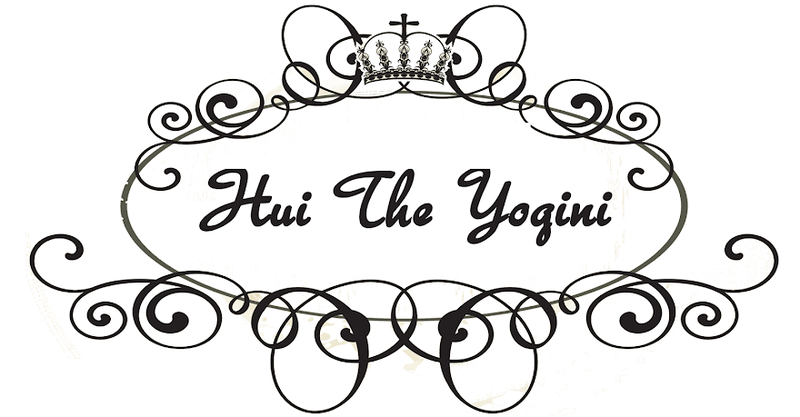 They had restorative yoga sessions after the run, courtesy of Kozen Yoga. We borrowed the mats to warm down with some asanas, since all the runner yogis there seemed to be doing their own, and left before the sessions started. We then had a wander around the Mind/Body expo. There wasn't too much on display at the expo, to be honest. A Mizuno tent, a new sports bra shop, a supplement stall, and a couple of food/drink tents. 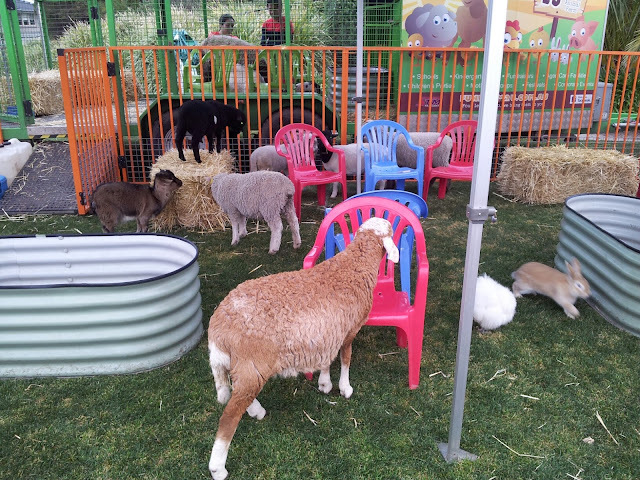 The best part of the expo, in my humble opinion, was the children's petting zoo! The animals were sooooooo adorable. I'm embarrassed to say that the most photos I took at the event was of the petting zoo, I just couldn't help it! Every girl's dream come true - a petting zoo! 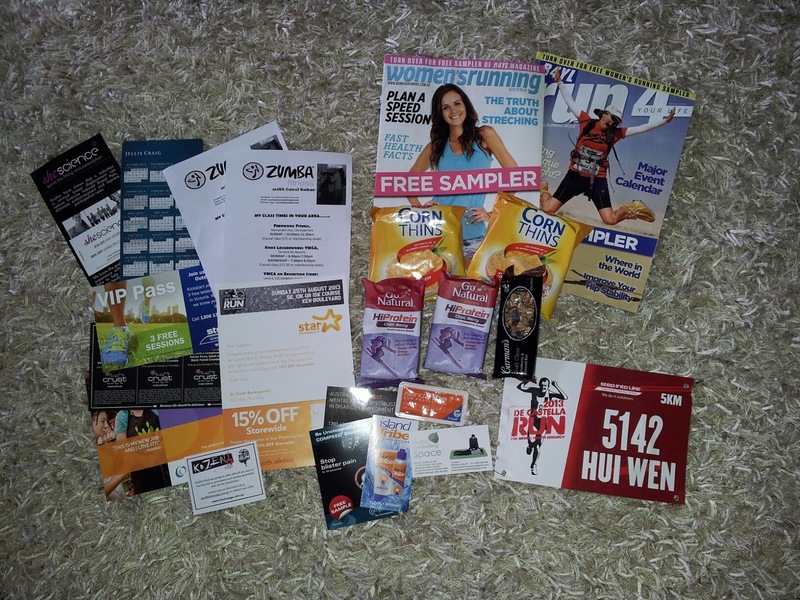 Every finisher received a goodie bag, and as a freebie lover, I was thrilled to pick mine up. I really enjoyed my race experience. If you are a running newbie and thinking about signing up, I strongly suggest that you do because the experience is so amazing. I'm considering signing up to my next one before the year end as well, hopefully a 10km run! Thanks Jelena. I know what you mean... I'm finding my life very hectic and stressful right now, I'm not sure if I can find the time to train for a 10k but fingers crossed, I will!